Do you have a venison recipe that you would like to share? 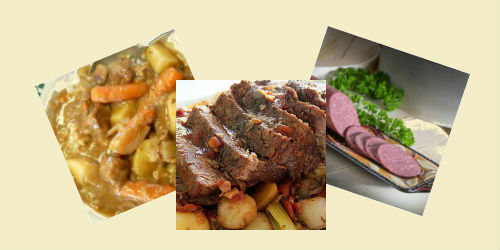 We encourage our readers to submit their favorite venison recipes at the bottom of this page. Of course, we'll give you full credit for your recipe if you choose to put your name on the recipe. Have A Great Recipe You would Like to Share?